BONUS! THE 2 CHAPTERS BELOW ARE FROM OUR SYSTEM AUDIO PRODUCT THAT CONTAINS 176 CHAPTERS – ENJOY! Nice Guys: You can’t be too nice to women and expect to succeed. Broken Date: When she breaks the date on you – how do you handle it? Most guys reschedule but that’s the wrong play. 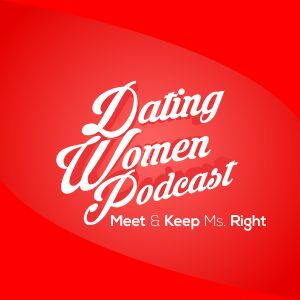 Dating Women Podcast 007 has MORE FREE chapters as well as our FREE Dating Course – enjoy!